incl. VAT Free worldwide shipping! 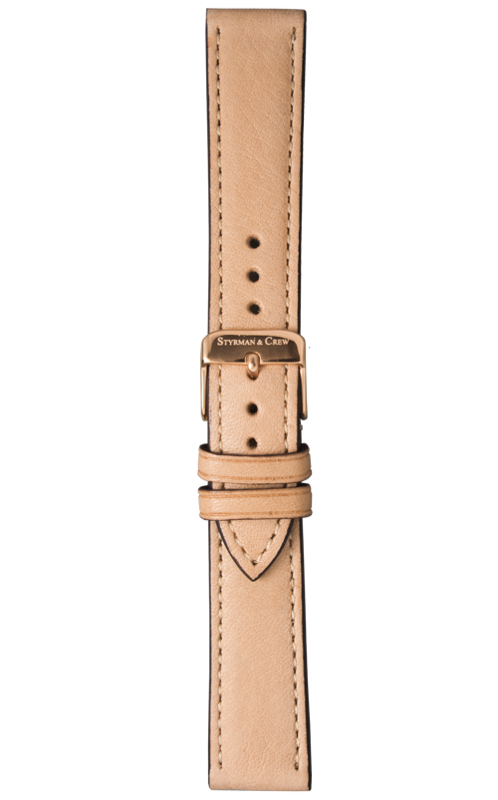 This strap for your Styrman is equipped with our Smart Release system. Changing your strap within seconds is therefore super easy – no tools needed! 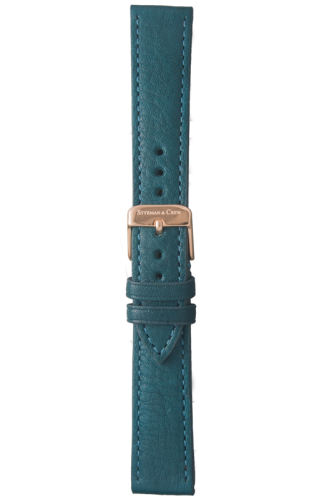 Furthermore the leather of this strap is certified according to IVN and ECARD, and hence stands for quality, sustainability and respect towards nature.